The largest Canadian refinery located in Saint John, New Brunswick, is capable of producing more than 320,000 barrels gasoline, diesel heating oil, jet fuel and other petroleum products. Irving Oil exports more than half of that supply to the United States. The refinery is situated in an area with lots of neighbourhoods and employs 1,400 workers, according to the Irving Oil’s website. 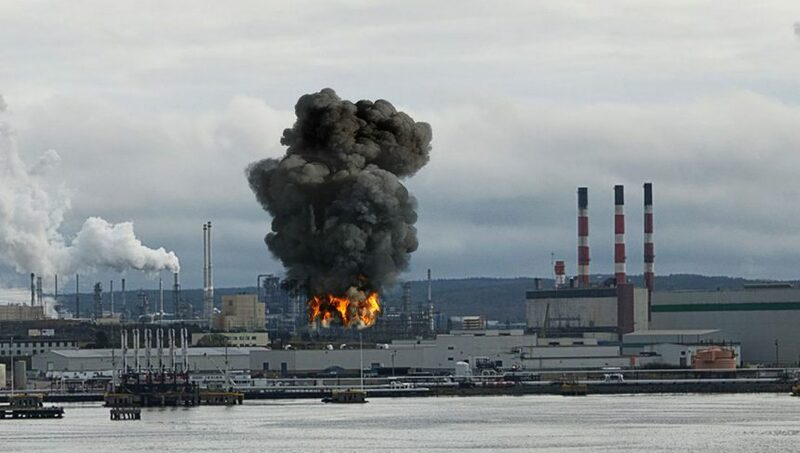 A massive refinery blast shook the historic ports city on Monday, October 8th, 2018. The flames and smoke could be seen from a great distance from the refinery, on the city’s east side. The residents registered the explosion shortly after 10 a.m. 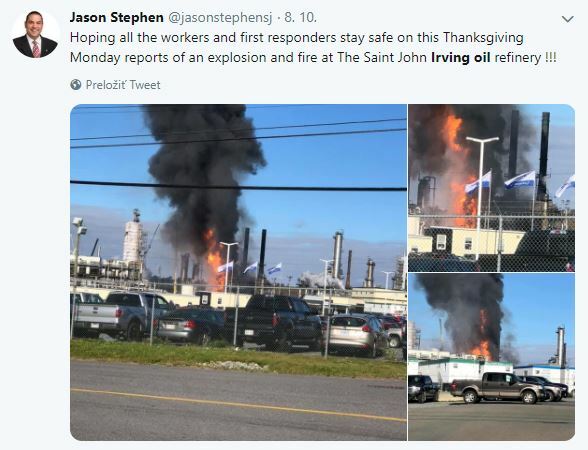 The Irving Oil and the Saint John’s Fire Department crews extinguished the fire and stabilised the situation at the refinery at about 6 p.m. At least four contractors were sent to the hospital with non-life threatening injuries. According to Irving Oil’s authorities, there had been a malfunction in the refinery’s diesel treating unit, where sulphur is removed from diesel fuel. 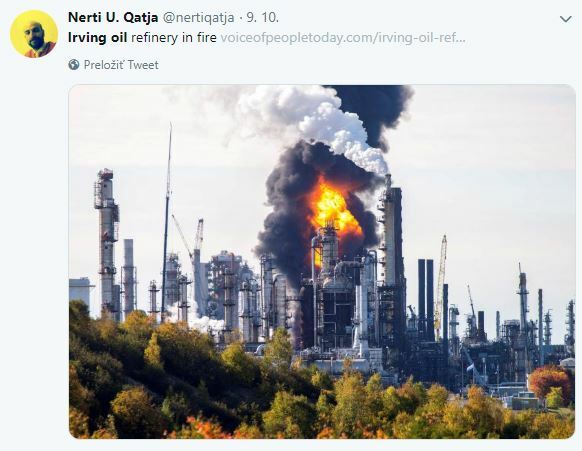 It was the second explosion at the Irving Oil refinery, the first one happened in 1998 when one person was killed, and two more people suffered minor injuries in the blast. The refinery is less than five kilometres away from the city centre, and it is surrounded by residential communities. Several streets were closed down, hundreds of residents were looking on from a distance as the situation unfolded, and the regional hospital was preparing, expecting an influx of patients. No evacuation order was issued for the area of residents; however, there was an order to shelter in place for anyone living in the direction of the plume. Even though the evacuation was not required in this unfortunate event, the people were scared and remained uninformed. Improving the early warning and safety mechanisms should be of great concern to the management of any industry where hazardous substances are stored and processed in production. 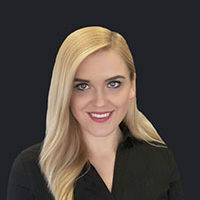 Early warning and notification systems form an integral part of the modern safety management nowadays, and they are designed to detect an impending danger and send a clear warning signal to the right place at the right time. With a solution from Telegrafia, a critical warning message can be conveyed to the residents neighbouring the refinery when an emergency situation occurs.